L&T Finance Ltd NCD Issue From 6th to 20th March'19. Size 1500 Cr. Coupon Rate 9.35%. Min. Inv. 10000. First Come first Serve Basis. Plz Contact 033 2213 5183. Rainbow Group, Centre Point, 21, Hemant Basu Sarani, 3rd Floor, Room No. 305, Kolkata - 700001, West Bengal, India. Designed and Developed by ●●● Accord Fintech Pvt. Ltd.
By accessing this website and/or using any information or material provided on or via this website you agree to be bound by this Disclaimer. The information and any material provided on this website or in any communication containing a link to this website is not intended for distribution to, or use by, any person or entity in any jurisdiction or country where such distribution or use would be contrary to law or regulation. Users are advised to use the data for the purpose of information only and rely on their own judgment while making investment decisions. The investments discussed or recommended may not be suitable for all investors. This information and any material or opinion provided on this website is for your private information only. We do not warranty the timeliness, accuracy or quality of the electronic content. No part of any information or material may be copied, reproduced, republished, uploaded, posted, transmitted or distributed in any form by any means, or redistributed. In no event will Rainbow Group or its directors and employees be liable for any damages including without limitation direct or indirect, special, incidental, or consequential damages, losses or expenses arising out of and in connection with this website or use thereof or inability to use thereof, or in connection with any failure of performance, error, omission, interruption, defect, delay in operation or transmission, computer virus or system failure. This website is for the exclusive purpose of transactions to be carried out within the territorial jurisdiction of India and all such transactions shall be governed by the laws in India. Notice is hereby given that Non Resident Indians (NRI's) and Foreign Nationals accessing this web site and opting to transact thereon shall do so after due verification at their end of their eligibility to do so. You agree that the information gathered from your profile will be used to enhance your experience on the website. If you do not agree to any of the terms mentioned in this agreement, you should exit the site. In case of a contest or a promotion scheme, we reserve the right to share the users profile with the sponsors. Rainbow Group will use all or any part of the service and change terms without any obligation. You acknowledge that you have read and understood the Disclaimer statement and other legal information mentioned in the website and agree to abide by it. Like many other websites, this Website collects information from its visitors/customers by permitting you to communicate directly with us via e-mail, feedback, Request Call Back and contact us forms. Certain information collected from your end may be mandatory whereas certain information may be optional. 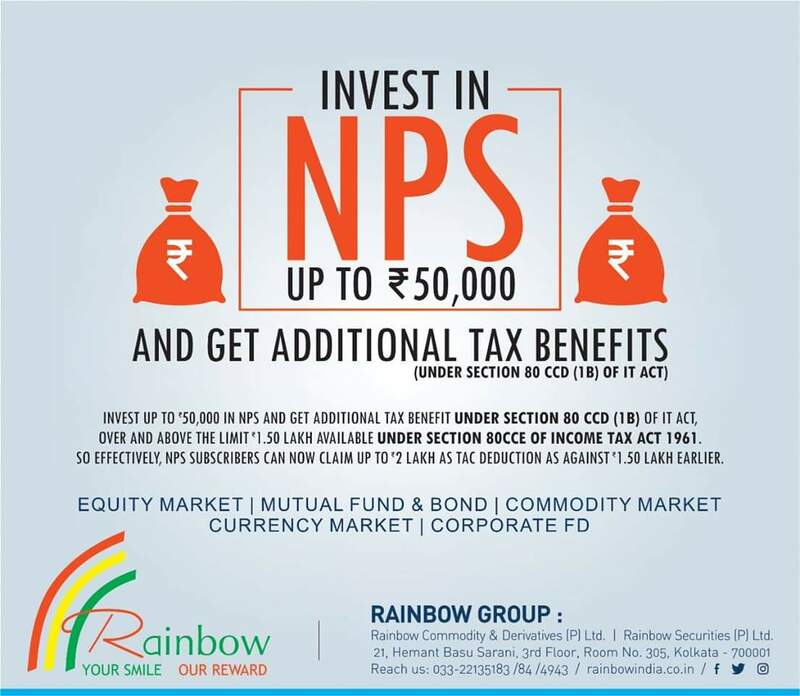 Rainbow Group will take reasonable technique and organizational precautions to prevent the loss, misuse or alteration of your personal information. Information relating to electronic transactions entered into via this Website will be protected by encryption technology.